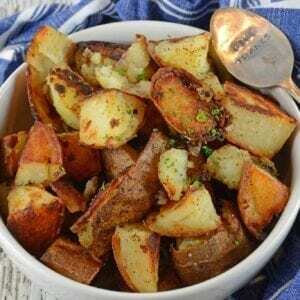 Crispy Home Fries are a potato-must for Sunday brunch! 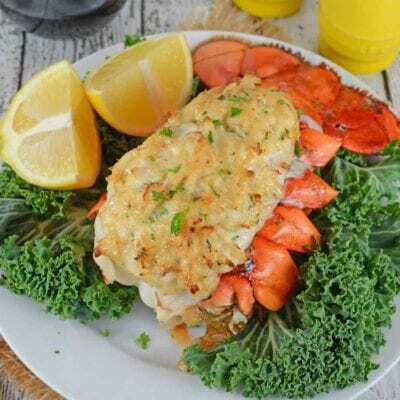 Whether you are at home or at a restaurant they just aren’t satisfying unless they are extra crispy like this recipe! 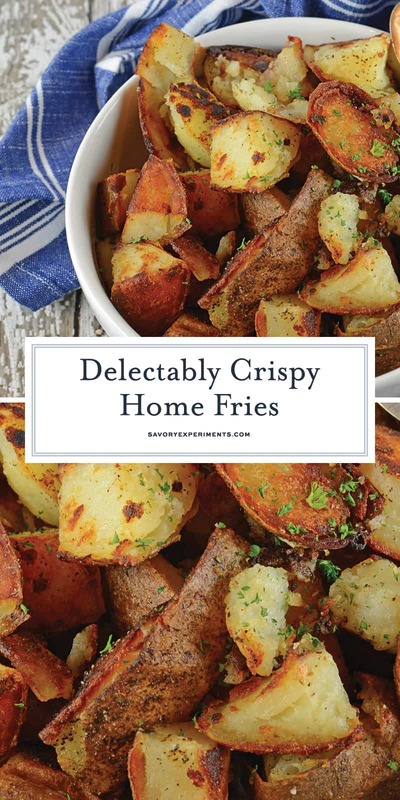 Make Crispy Home Fries just like at the restaurant right at home! 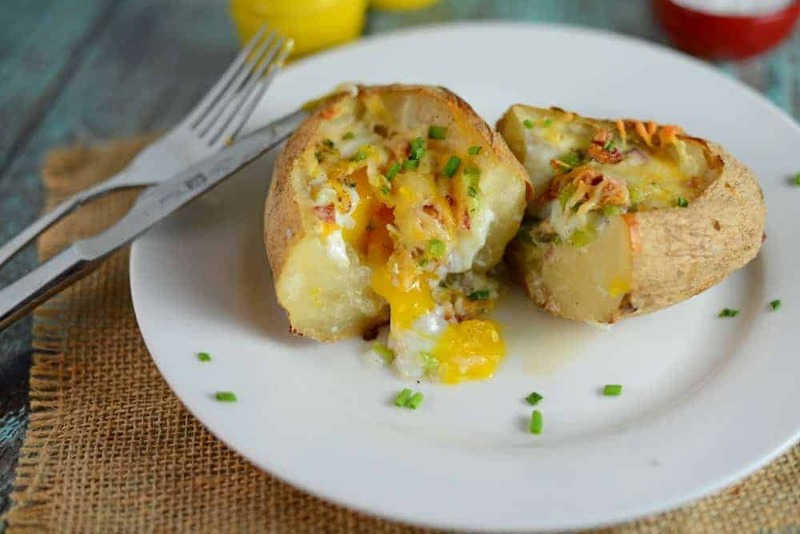 My recipe is super crispy, but also has a secret ingredient making them the best breakfast potatoes ever! I’ve said it before and I will say it again: I could live the rest of my days and eat nothing but potatoes. Seriously. They are a blank slate just waiting to be painted into a delicious meal. I rarely set out to make Home Fries by themselves, but do make them whenever I have leftover baked potatoes or in this case, the insides of Stuffed Breakfast Potatoes. 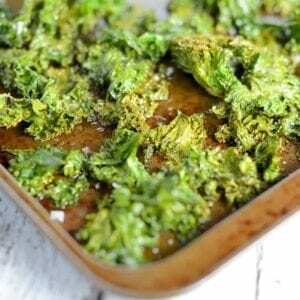 Adding just a little bit of flavor, but allowing the starches to evaporate leaves you will a slightly crunchy and tongue tingly side dish for breakfast or any other meal. 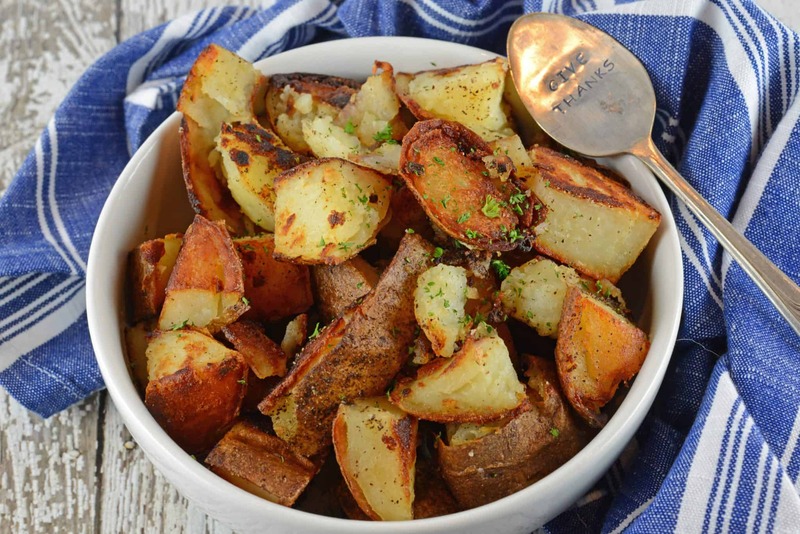 The best potatoes to use for Home Fries are Russet or Yukon Gold due to the starch levels. 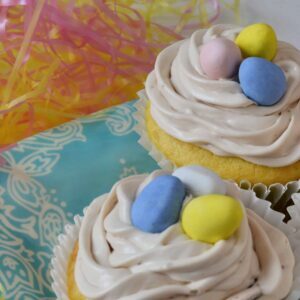 If you haven’t already baked them, you can boil them. I like to start out with mine cold, but you can use hot too. Some tips on how to make home fries. The key to crispy home fries lies in frying them and not steaming them. While this basic principle may sound so obvious you are wondering why I’m even mentioning it, it’s surprising the number of mistakes made. Even in diners, the cook will chop up a bunch of potatoes and then set them aside in a pool of bacon grease (sorry vegetarians) or shortening and they will sit there in a pile, anything not on the bottom row will steam. , but you can use butter or even lard if you prefer. One tablespoon is a jumping off point. You might find you need a little more, but add it slowly. Enough to lubricate, but not so much your Home Fries are swimming. for a job like this. If your Home Fries crowd the pan, they will start release their own steam and steam those bits around them. They need their personal, potato space! Potatoes should be so dry by the time you add white wine, that the wine get soaked right on up in a matter of seconds. 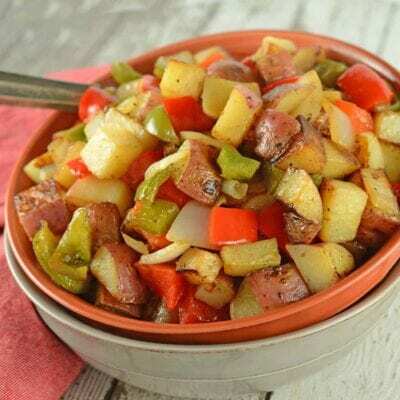 To this basic home fries recipes you can add peppers, onions or anything else you desire to make a potato hash, defined as home fries with anything additional. And never, ever call home fries hash browns. Hash browns are shredded potatoes. Totally different. Now that you’ve had your breakfast potato education, I hope you enjoy! 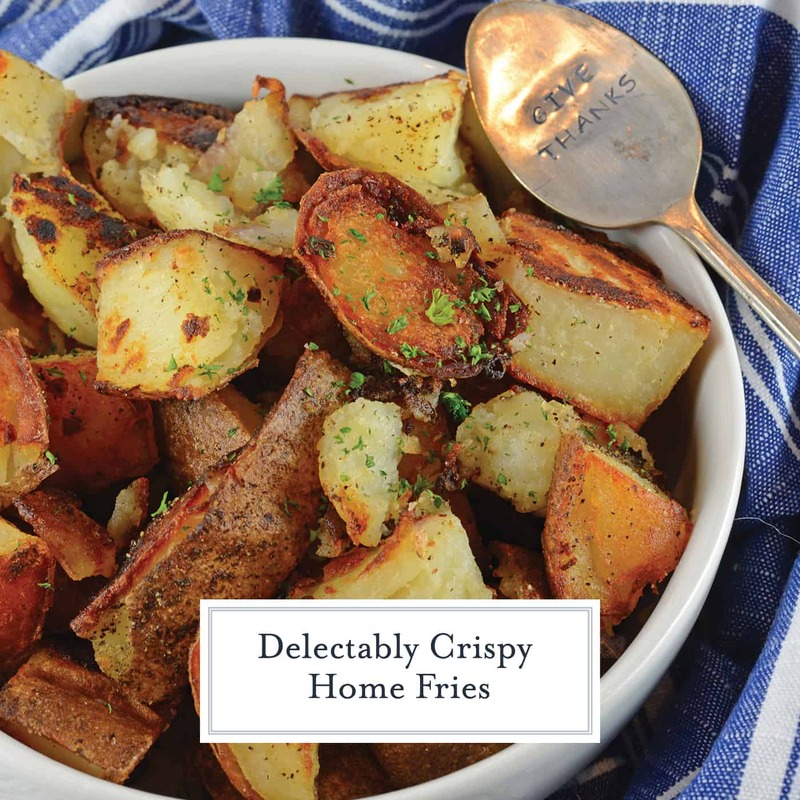 Make Crispy Home Fries just like at the restaurant at home. 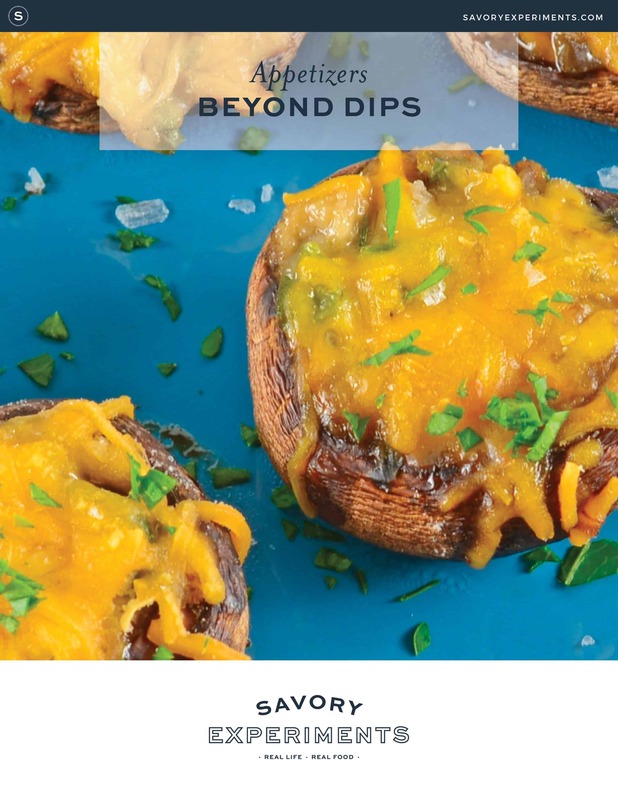 My recipe is super crispy, but also has a secret ingredient guaranteed to make these the best breakfast potatoes ever! Cut cooked potatoes into 1/2 inch cubes. They do not need to be perfect as they will probably get mushed anyway. Heat light extra virgin olive oil in a medium skillet over medium heat. Add potatoes. Brown potatoes for 10 minutes, flipping halfway through. 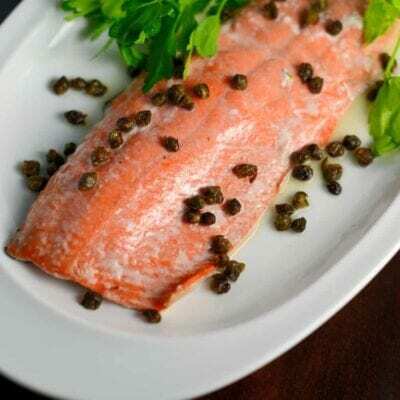 At 10 minutes add white cooking wine through black pepper. Continue to brown for an additional 10 minutes, flipping halfway through. Potatoes should be lightly browned with liquid absorbed. If they are not at this state, continue to brown for another 5 minutes. 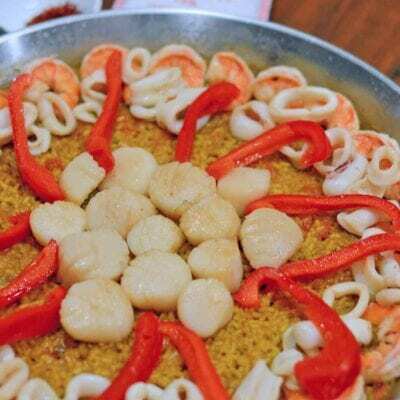 If you've tried this recipe, come back and let know how it was!